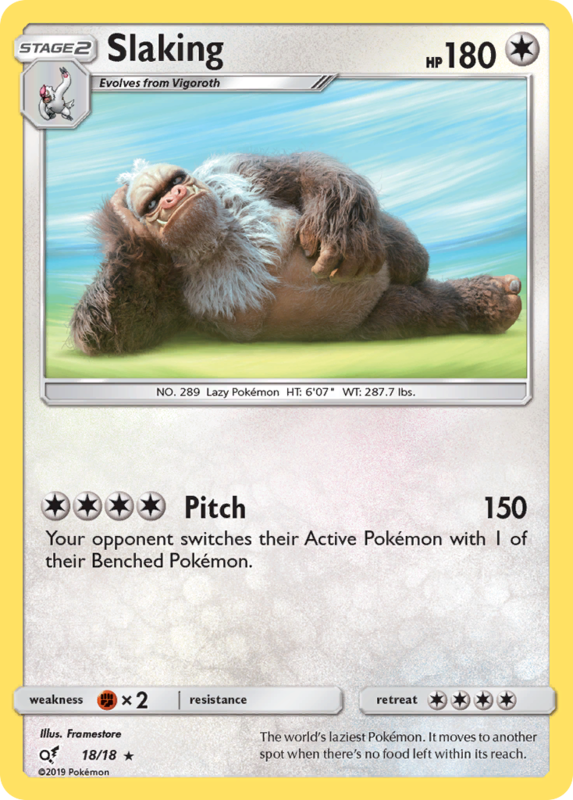 The world’s laziest Pokémon. It moves to another spot when there’s no food left within its reach. 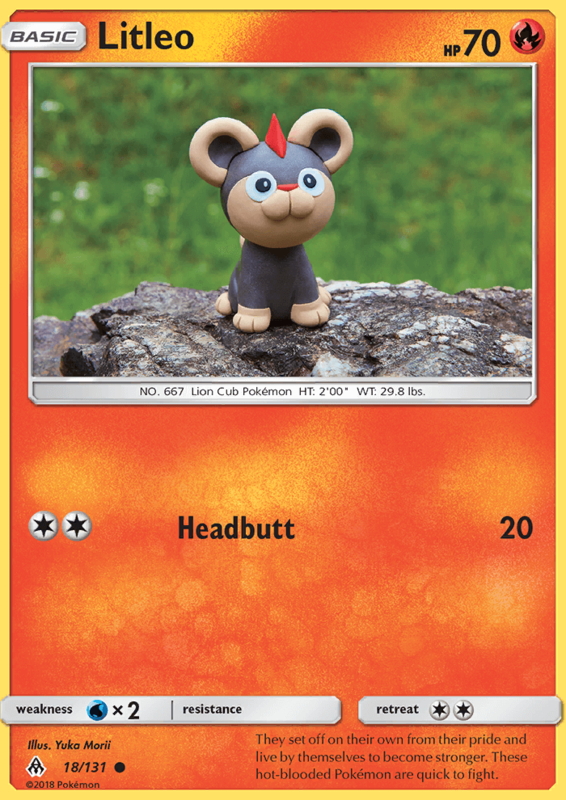 Very competitive, this Pokémon will chase anything that moves fast in the hopes of racing it. If you have any Stage 2 Pokémon on your Bench, this attack does 90 more damage. With its Herculean powers, it can easily throw around an object that is 100 times its own weight. 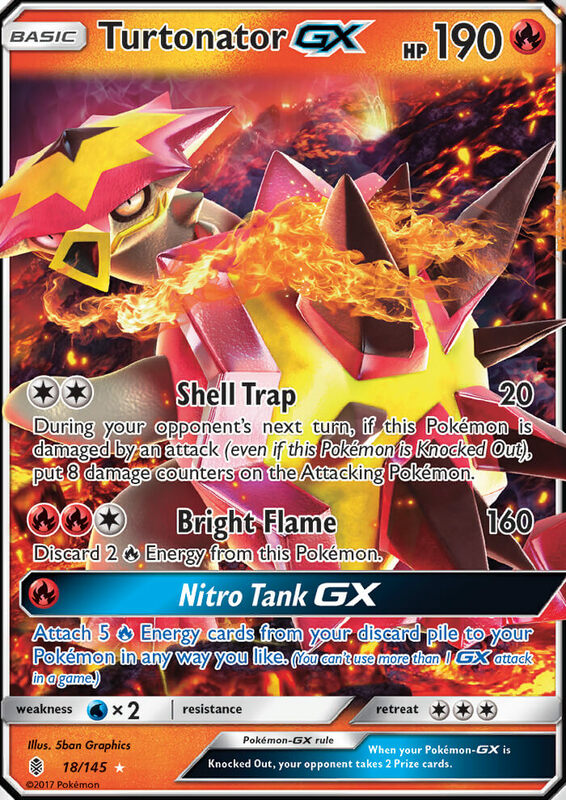 This attack does 50 more damage times the amount of [W] Energy attached to this Pokémon. 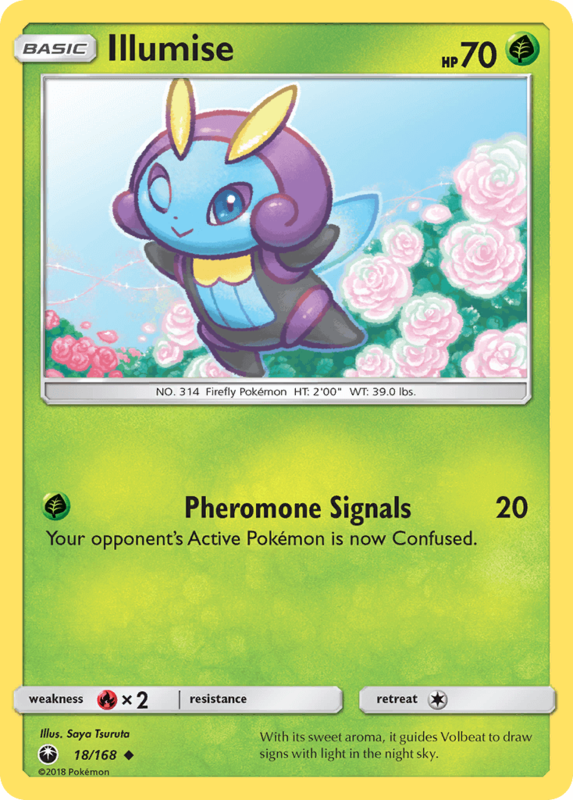 Your opponent’s Active Pokémon is now Confused. When angered, it spouts brilliant fire from all over its body. It doesn’t calm down until its opponent has burned to ash. 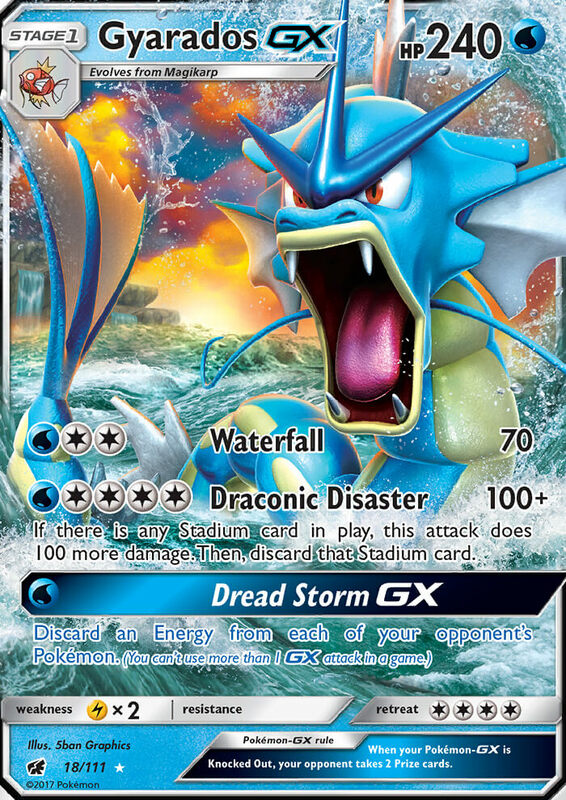 If there is any Stadium card in play, this attack does 100 more damage. Then, discard that Stadium card. 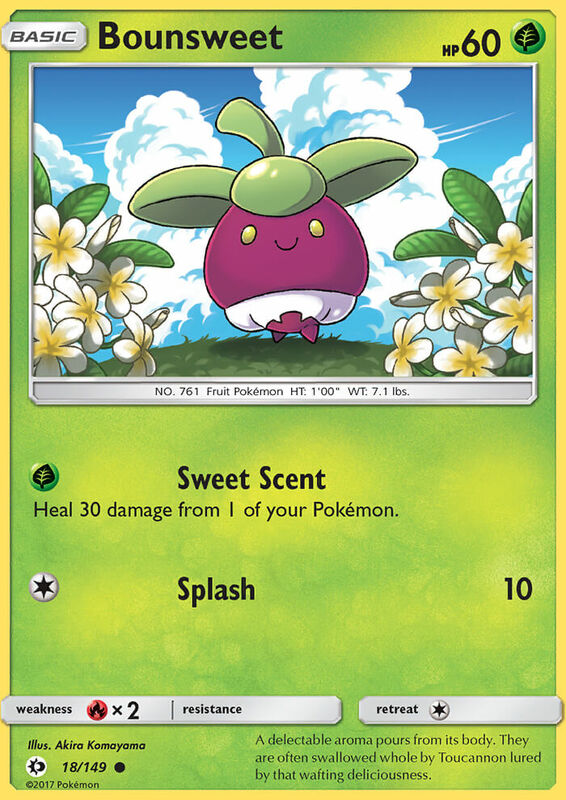 During your opponent’s next turn, if this Pokémon is damaged by an attack (even if this Pokémon is Knocked Out), put 8 damage counters on the Attacking Pokémon. 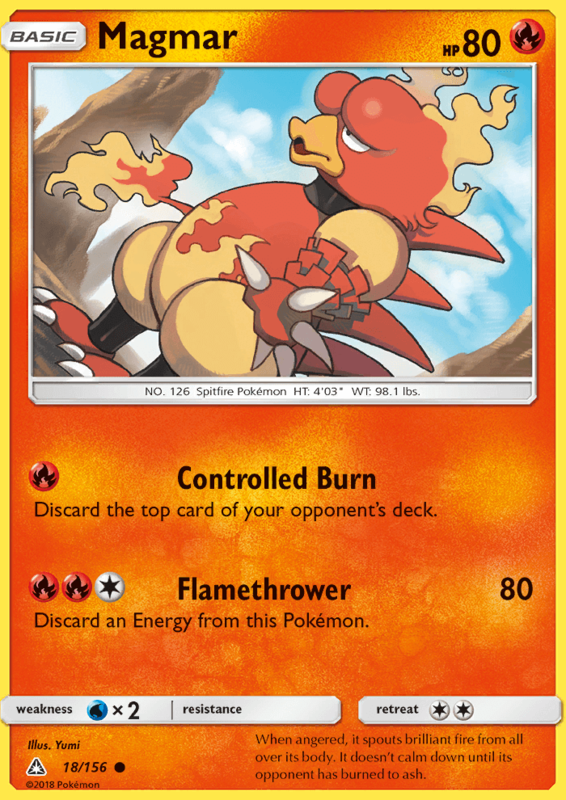 Discard 2 [R] Energy from this Pokémon. A delectable aroma pours from its body. They are often swallowed whole by Toucannon lured by that wafting deliciousness. 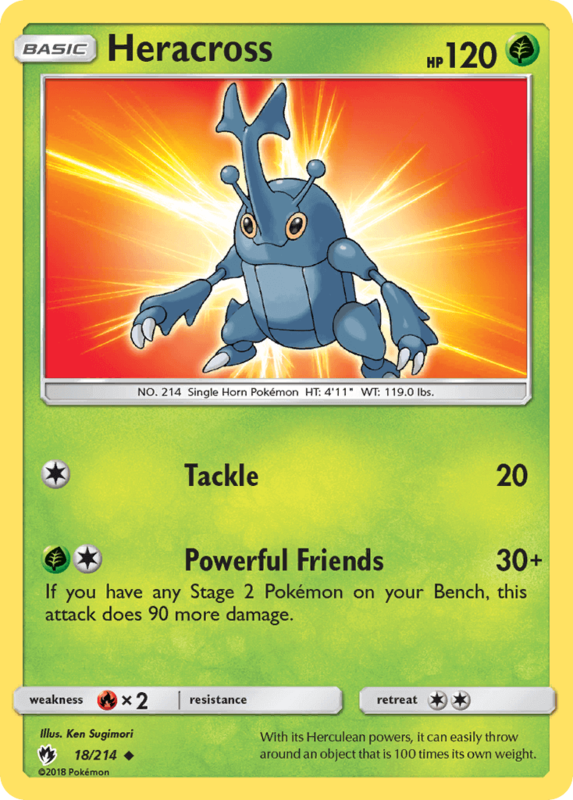 Once during your turn (before your attack), if this Pokémon was on the Bench and became your Active Pokémon this turn, you may move any number of [R] Energy attached to your Pokémon to this Pokémon. Flip a coin. 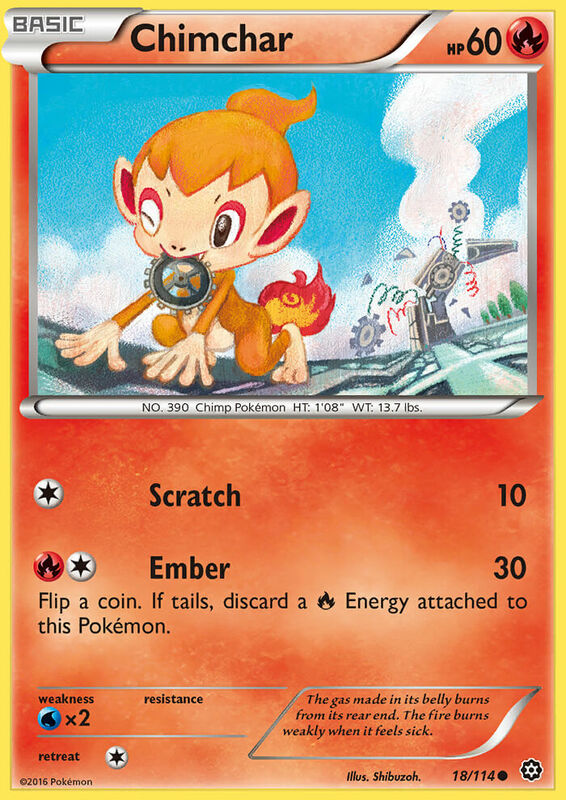 If tails, discard a [R] Energy attached to this Pokémon. 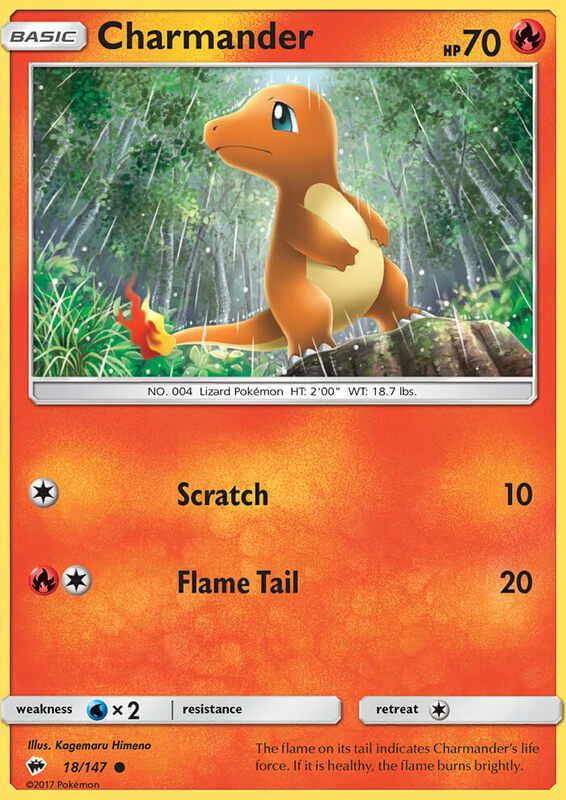 Once during your turn (before your attack), you may search your deck for a Restored Pokémon and put it onto your Bench. Shuffle your deck afterward. Flip a coin. 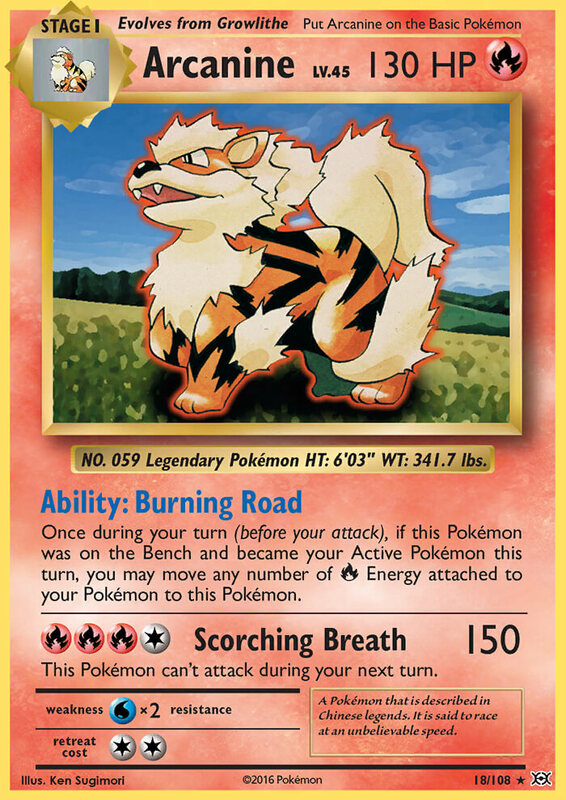 If tails, discard 2 [W] Energy attached to this Pokémon. 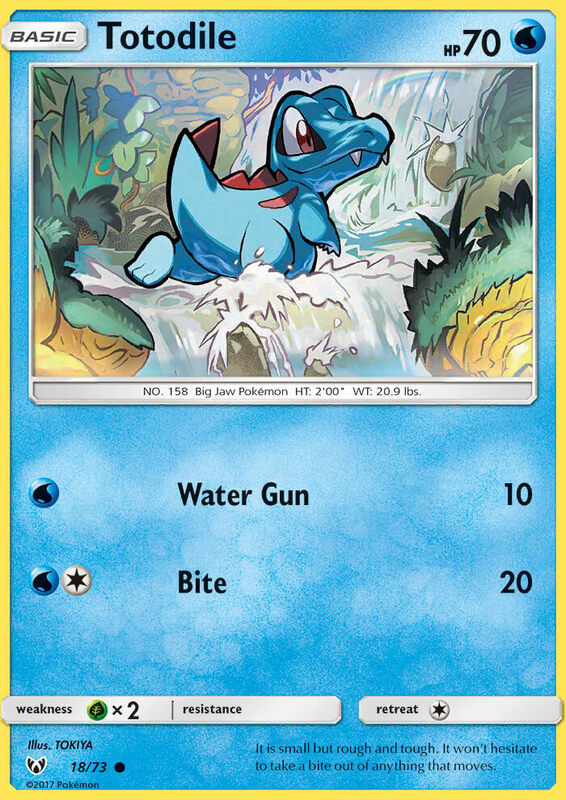 BREAK Evolution Rule: Golduck BREAK retains the attack, Abilities, Weakness, Resistance, and Retreat Cost of its previous Evolution. As often as you like during your turn (before your attack), you may move a basic Energy from 1 of your Pokémon to another of your Pokémon. 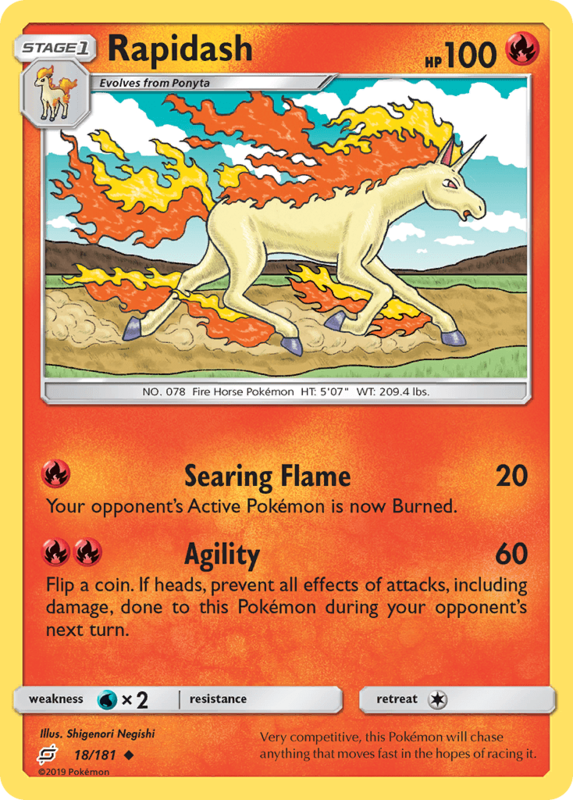 Discard a [R] Energy attached to this Pokémon. 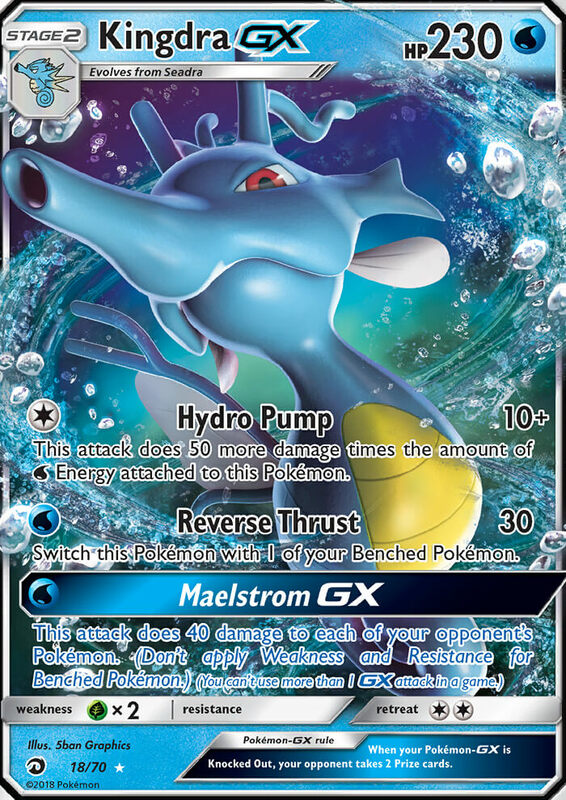 θStop: Prevent all effects of your opponent’s Pokémon’s Abilities done to this Pokémon.